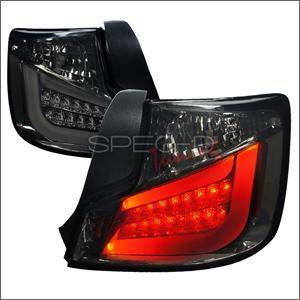 11-13 Scion tC LED Tail Lights (Smoke). Newly released LED Tail Lights for the 11-13 Scion tC (tC2) are one of a kind. These tC2 Tail Lights feature a LED Housing with Smoke Lense. Easy to install and 100% Plug-N-Play for 11-13 Scion tC!